Home Health Adding Fruit Seeds To Your Diet, Really? Adding Fruit Seeds To Your Diet, Really? Consuming fruit seeds can keep you healthy. What do you do with the seeds of fruits once you are done eating them? Goes into the thrash right? But, you’ll probably stop doing that once you read this article. Most of the fruit seeds are nutrient rich, contain essential amino acids and can also blend with a number of recipes. Every day, there is a new diet pattern discovered and people are transitioning towards an organic and zero waste lifestyle. Fruit seeds play vital roles in this transition. Avocado seed once a week boosts your health! It is interesting to note that avocado seed comprises about 70% of antioxidants that you can find in one whole avocado fruit. Including avocado seeds to your diet can prevent strokes, mitigate inflammation and add ease to the bowel problems. These are potassium rich and regarded the most soluble fiber identified on this planet. 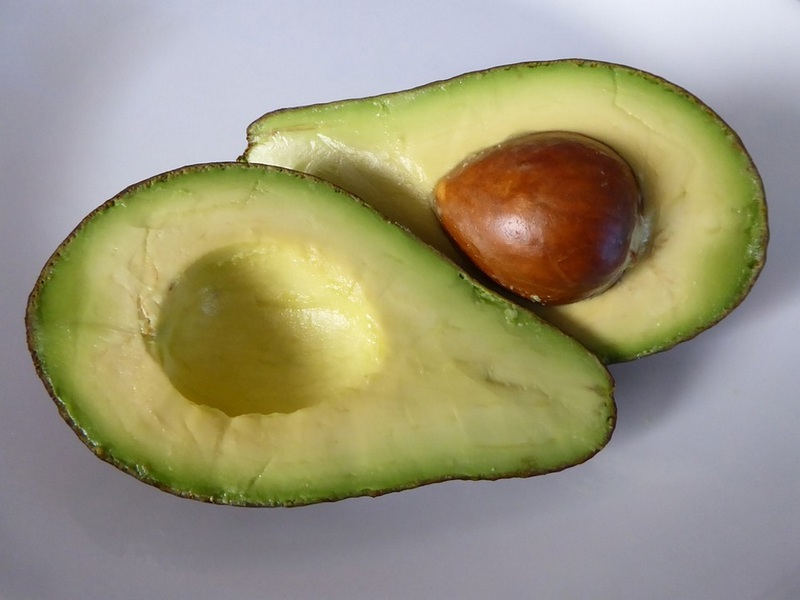 One more astonishing point about avocado seeds is it arrests the cancer cell proliferation within the body. You can use them in salads but limit to one at a time. One more reason to eat papayas! Just when you slice papaya, you can spot innumerable seeds in it and they are actually a goldmine that you should not miss. They have papain, a proteolytic enzyme, that keep your body parasite free and the anthelmintic alkaloid in it can also kill worms and amoebas. So, it clears indigestion and any stomach issues in your body. 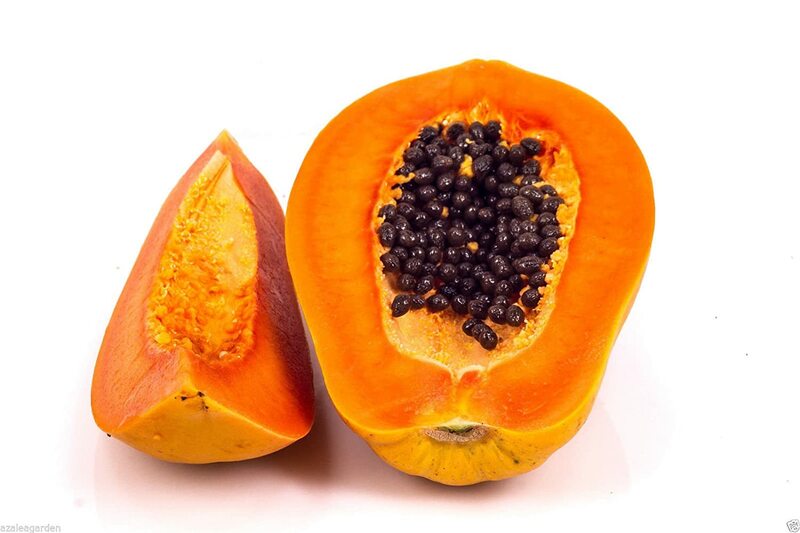 Due to the strong flavor of papaya seeds, you may have to eat it fresh by either including in salads or to your smoothies as toppings. They can keep you cancer-free due to presence of isothiocyanate, an anti-cancer compound. 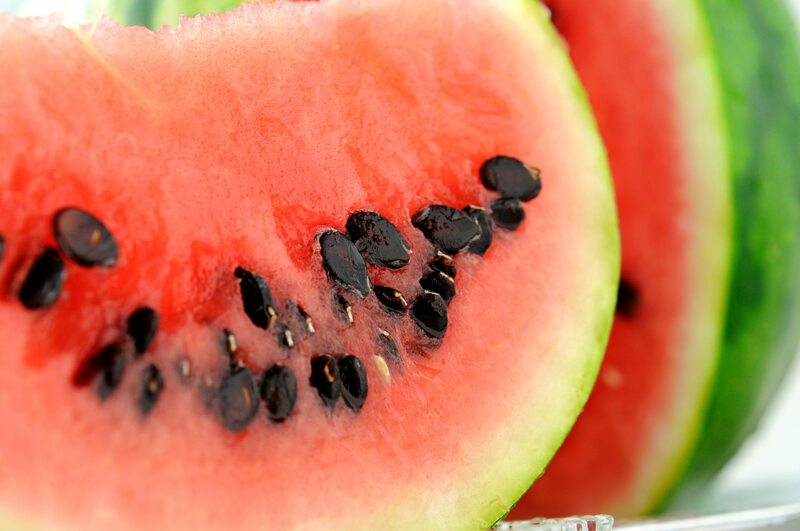 Store watermelon seeds this summer! Have you ever tried eating watermelon seeds? They taste good!These seeds are also rich in zinc and can control the enzyme reaction and strengthen your immune system. In addition to these, they are niacin, magnesium and vitamin B rich. A lot of vegans have now begun to use watermelon seeds to prepare vegan yogurt that taste amazing and also act as a powerhouse of energy. Not so scary apple seed! Talk about apple seeds, you may hear people warning you not to eat because of the cyanide content in it. But, the reality is you can eat few of them and they can potentially kill cancer cells and are not toxic. 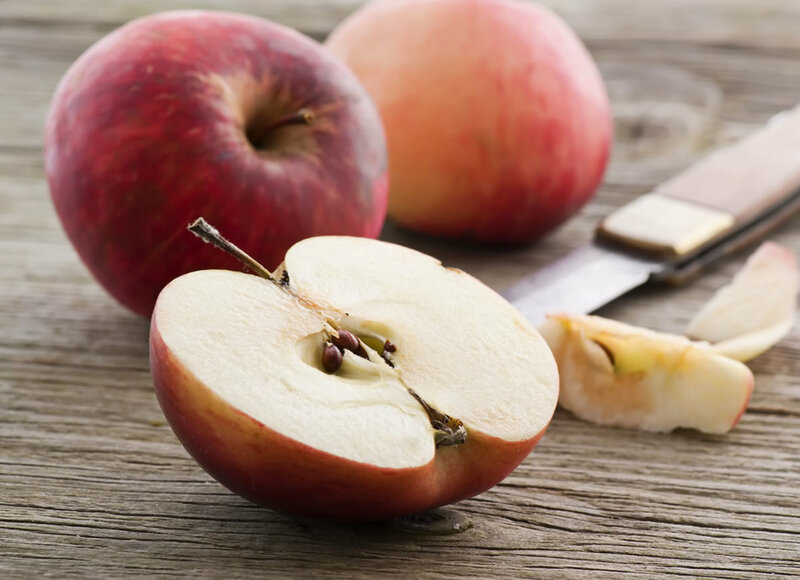 Being vitamin B17 rich, apple seeds are beneficial to your body too and you can blend them with other fruits to add unique taste to smoothies. However, apple seeds should not be eaten in a large quantity a few seeds is fine. Along with pomegranate and guava seeds that we have been having so far, these fruit seeds also join the club to give a health boost.